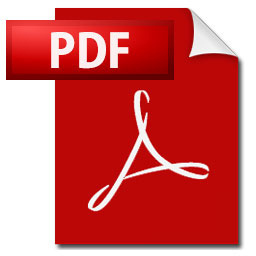 You must have Adobe Reader or a PDF viewer to open/view the above files. Note: No aspect of these advertisements has been approved by the Supreme Court of New Jersey. The selection criteria for the “Super Lawyers” designation can be found at www.superlawyers.com. LVEDC - The Greater Lehigh Valley from FireRock Productions on Vimeo. Buddy Lesavoy's podcast with Laurie A. Siebert, discussing small business options. Backed by decades of experience, we can assist you with both business and personal legal matters. We are recognized leaders in business, corporate, banking, bankruptcy, and real estate law; estate and tax planning and administration; and commercial and personal litigation.